When the weekend rolls around, do you get the itch to try something new? You could try rock climbing or a hot yoga class, but it’s probably in your best interest to steer your prowess in the direction of the produce aisle—and your cocktails. Top New York bartender Naren Young has been imbibing and experimenting with everything from kumquats to sugar snap peas for his column Drink Me Now. 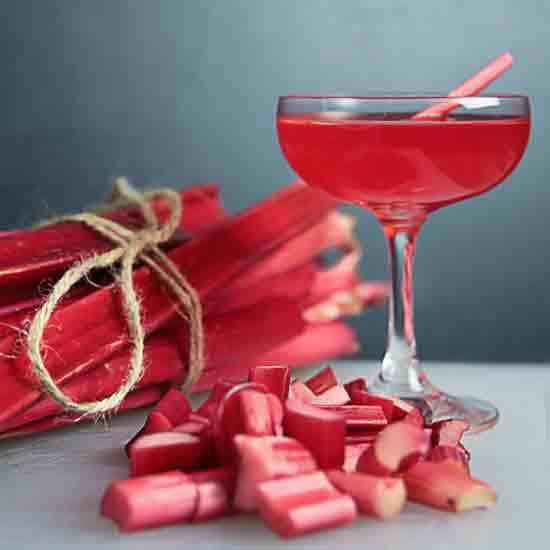 He’s discovered a dozen different ways to use these freaky ingredients in cocktails, so check out a few of the fruits and vegetables that you’d never expect could make a gloriously scrumptious drink. This piece originally appeared on Liqour.com. 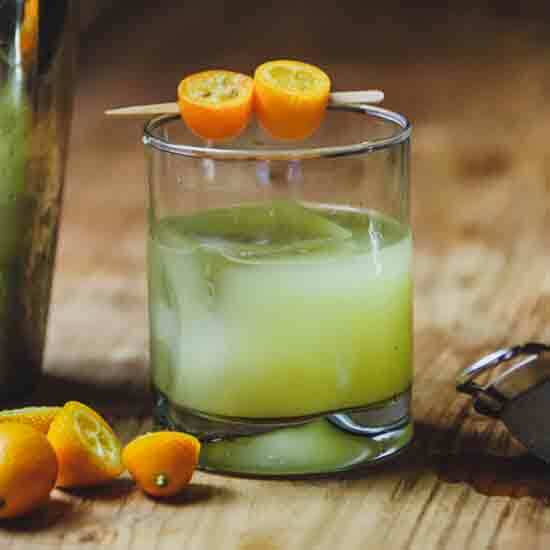 Despite how difficult it can be to juice these mini citrus fruits, Young says it’s worth the extra effort for its “amazing flavor profile that sits somewhere between a lime and a tangerine.” Whether muddled, made into marmalade or cooked, kumquats will take your cocktail from zero to delightful. Young gives new meaning to Mom grumbling “eat your peas!” with his take on green cocktails. 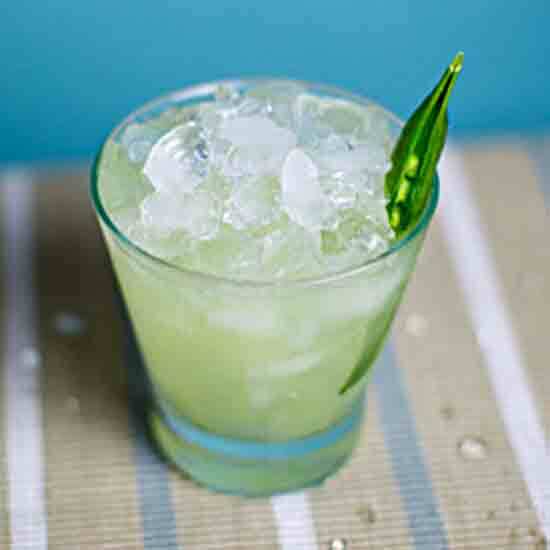 These crunchy, sweet peas don’t overpower the other ingredients in cocktails, but rather add a refreshing touch to base spirits like Old Tom gin, aquavit, absinthe and tequila. According to Young, rhubarb may be the most under-appreciated fruit on this list. It may look a bit like pink celery, but it has an explosive flavor when used correctly (i.e. cooked). It’s another food that lies somewhere in the murky water between fruit and vegetable, but who cares? It tastes as great with booze as it does baked into pies. Isn’t that all you need to know? Sure, you know this “technically a fruit” ingredient from the Bloody Mary, a staple at any brunch worth its salt. But here’s the thing: There are so many other ways to use the tomato. The cocktails Young describes prove the notion. 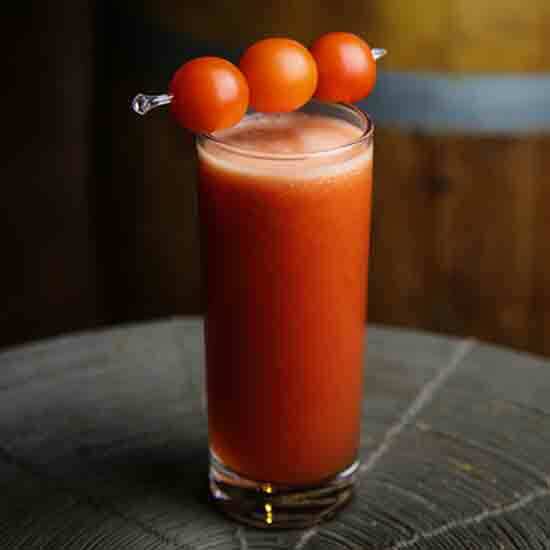 Tomato water is a thing. The fruit makes a great shrub. And why not muddle the goodness out of the tomato before adding everything else? See for yourself how easy it is to branch out from the classic Mary. What Young calls a “mutant” of the traditional orange, this ingredient can also be used in a variety of ways. The flavor lends a particular oomph that can’t be found in the average juice orange. It strikes between the sweetness you expect and the bitterness of a grapefruit. 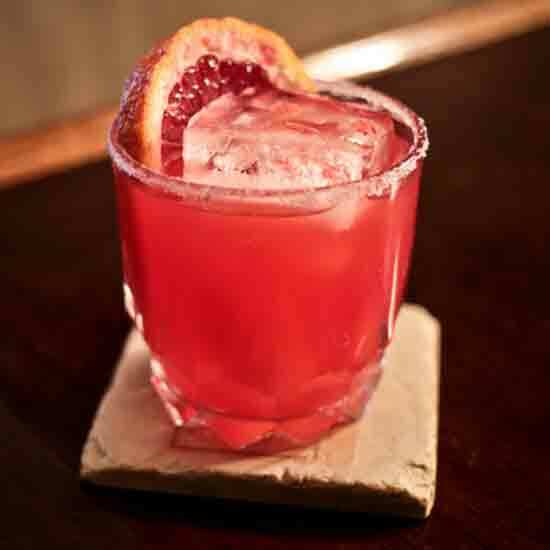 Mix it with Scotch, tequila or gin for a fantastic night (or day) of drinking.